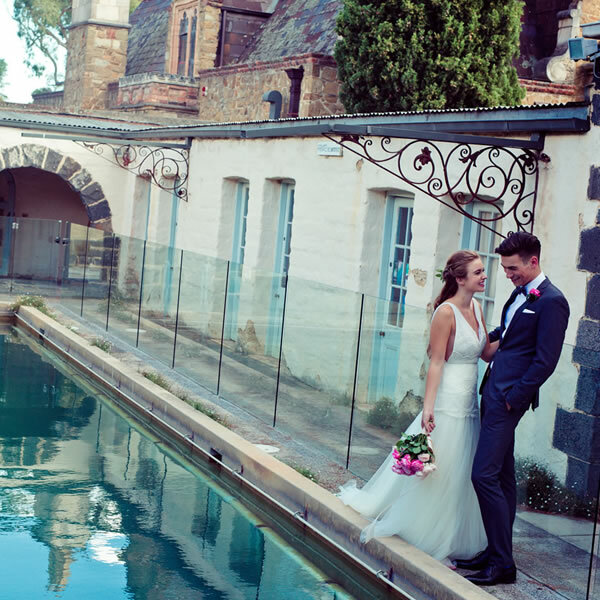 Montsalvat is where Wedding Photography dreams are made. 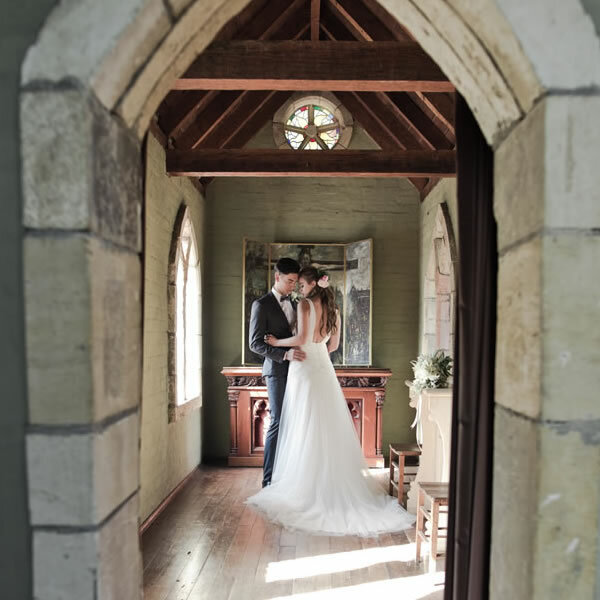 Create and capture your memories in your choice of expansive 12 acres of fairy-tale gardens, mud brick cottages, sculptures and unique textures at every turn. 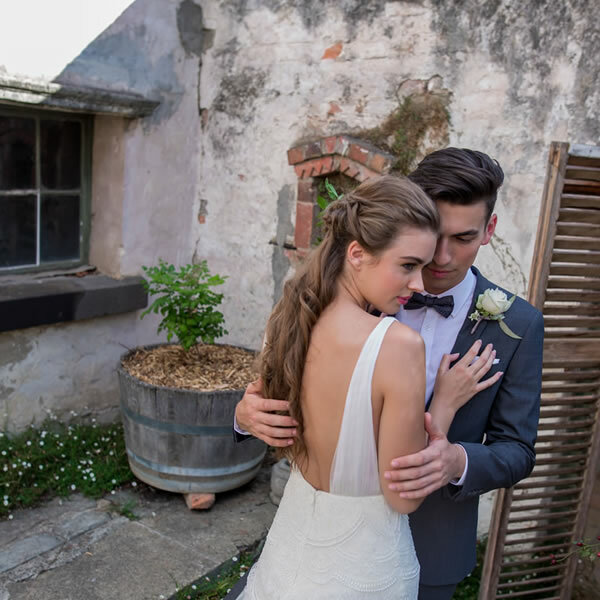 Montsalvat offers Wedding Photography, Pre-Wedding Photography, Engagement and Portrait photography, subject to availability and bookings. Please contact one of our dedicated Event Managers today to assist you with your enquiry.